Youth Boys Day Camp I - STARTS JUNE 26! 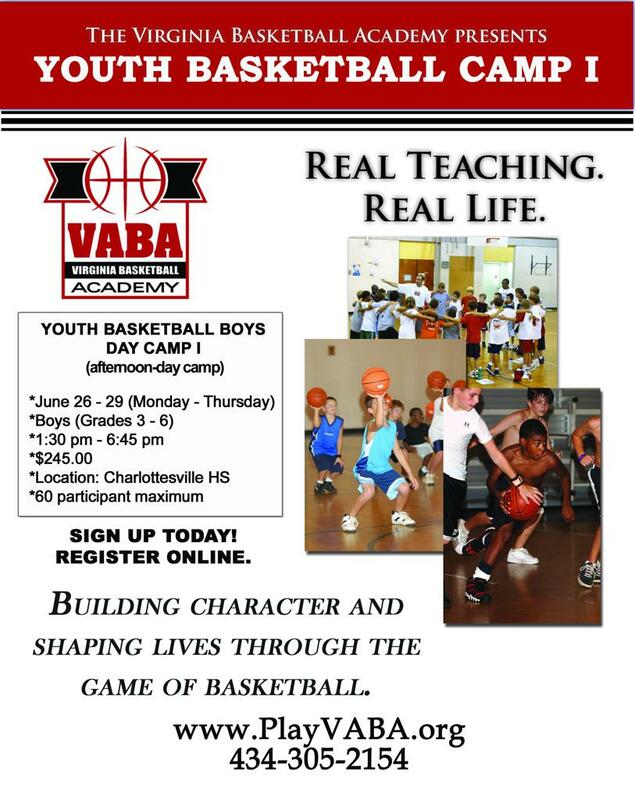 Check out VABA's 2017 Youth Boys Day Camp I! Click here -->TO REGISTER TODAY! *Please add your name to the waiting list, if prompted! Click here -->for Boys Day Camp I details! Click here -->to view VABA SUMMER CALENDAR! Click here -->to view VABA SUMMER PROGRAM OFFERINGS!